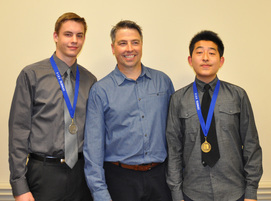 Congratulations to Hailin Wang for winning gold and Sam Howell for winning silver at the DSBN CAD challenge. 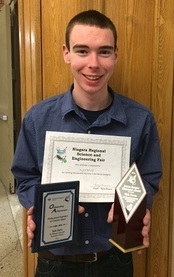 award winning Rankin ROV project. 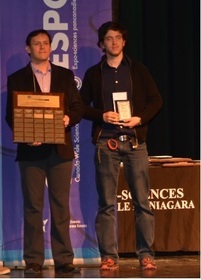 Tech Design students take home $6400 in scholarship awards at the McMaster Science & Engineering Olympics. 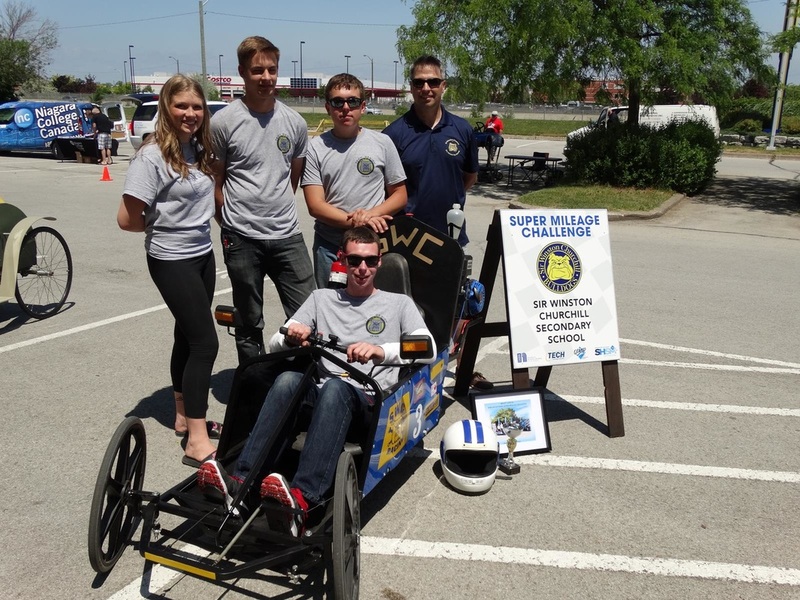 Tech Design students take home Gold and Silver at the Skills Canada Cardboard Boat Competition.